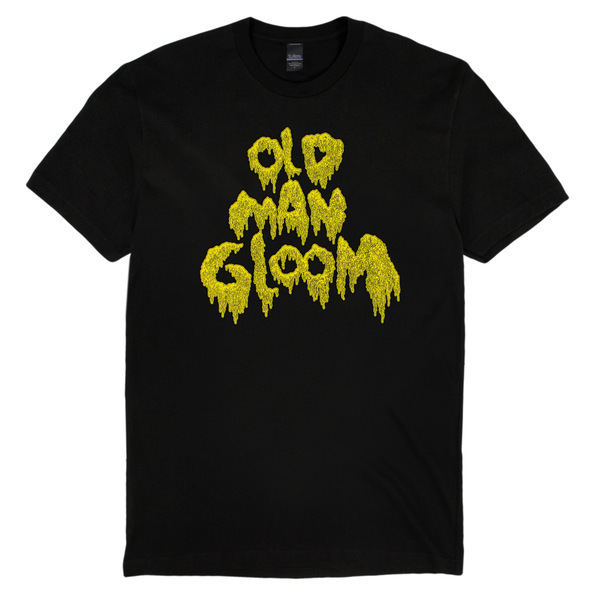 You successfully added Old Man Gloom: Scum T-Shirt to your cart. 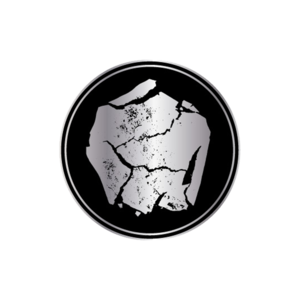 Old Man Gloom: Scum T-Shirt. In sizes S-2X.